There could be several reasons why you would need to install your very own WordPress blog, however, you may need to do this in a short space of time, and you don’t want to make any mistakes. Installing the WordPress platform is a lot easier than it seems. There are no long and tedious installation steps, and quite frankly, is the easiest to set-up. There are several scenarios where WordPress may be used: You may be involved in a business proposal showcasing a new project, and you feel WordPress is a suitable enough platform to display your ideas. Let’s assume you have a deadline to meet and have little time to get your wordpress website up and running, with all of your content completed and ready to display. Personally, I believe you get in to the rhythm of installing WordPress fairly quickly over time, however, at first glance it may be quite daunting, especially to individuals who have never came across the platform before. We’ll assume you already have a web hosting account and a domain name at your fingertips. If not, WPHost Co offer good WordPress hosting to power your project. The first step is to download the wordpress.zip file from the WordPress website. Extract the archive and upload the files to the root, or desired directory of your hosting account. If you are unfamiliar with FTP, FileZilla is my personal favourite client, and is an easy-to-use product for beginners. Once WordPress has been uploaded to your hosting account, visit the directory path to begin the installation. You will be presented with a page that states you are without a wp-config file, therefore proceed to click ‘Create a Configuration File’. The next screen will state you are ready to begin installation. You will be prompted to enter your database details. If you are unsure of what these details are, you will find them in your web hosting account control panel. If you continue to have issues, contact your web host for assistance. Once you have entered your correct database details, you will be prompted to “Run the install”. This takes barely a few seconds. You will then be prompted to enter some basic details about your newly created blog, such as a blog title, and your username and password. Once you have inputted your details, you will have the ability to login to your newly created WordPress website. Once logged in, you are presented with the WordPress Dashboard. The administration panel of wordpress is very simple to use, which also allows you to upload any necessary themes, media items and plugins. Now that you have the WordPress platform installed, you are now ready to choose a theme to display your project. There are literally thousands of free wordpress themes available suitable for any purpose. However, if you have a little time to spare, there is always the option of premium themes as well. There are also several other extensions for WordPress such as plugins. Plugins are a vital part of the WordPress platform and there is no limit to what you can achieve. This guide was intended to give beginners and inexperienced users a quick shed of light into the installation process of WordPress and how relatively simple and quick it is. In just under ten minutes, you will have a popular blogging platform installed which could power essentially any project or website you have floating around in your head. This post was also to encourage those who have not heard of, or ever used WordPress as a blogging platform, or CMS to try it out. Therefore, I strongly suggest that you give it a test-run, and see if it fits your needs. 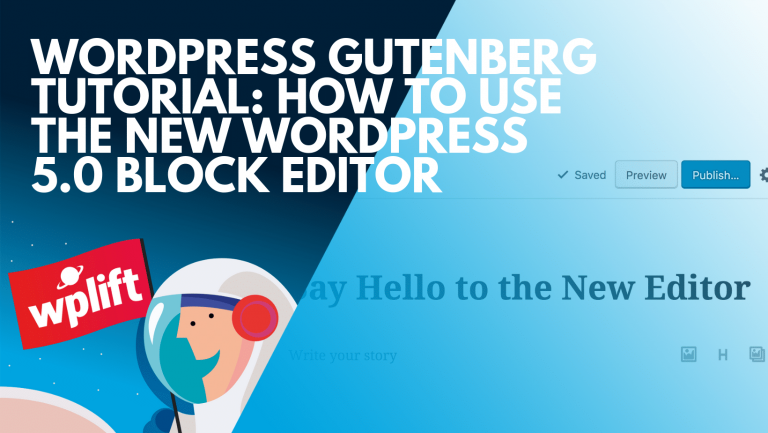 WordPress could may well be the CMS you use for the rest of your life, on the internet. Hi, I'm Smair Habib. I am a freelance blogger and writer. I have been a consistent wordpress user for well over four years. Do we have to go through our website host to set up a blog or can we do it independent of the website and create a link later? If i understand you correctly, are you looking to host, or create a wordpress blog on a local machine? If so, there are many local servers you can install such as MAMP (MAC), XAMPP and WAMP (PC).